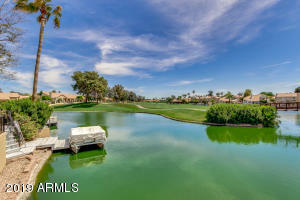 PREMIUM WATERFRONT & Golf course LOT with breath taking views from every room. 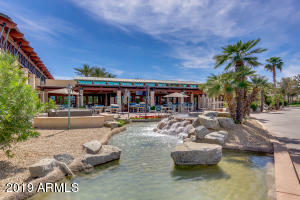 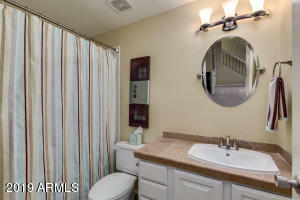 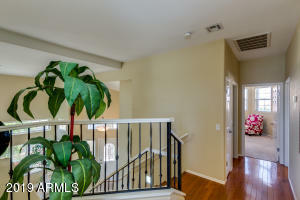 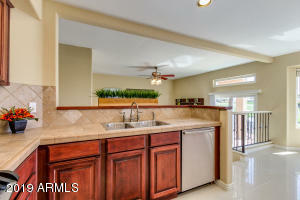 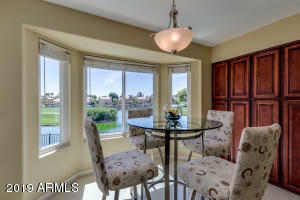 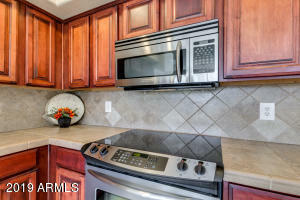 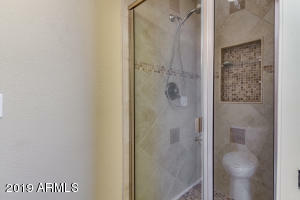 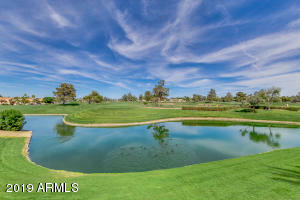 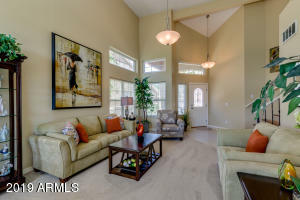 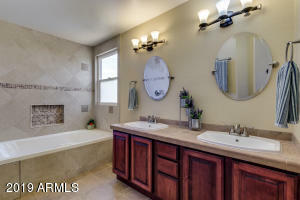 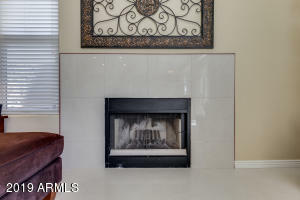 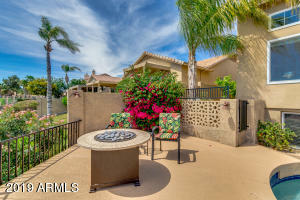 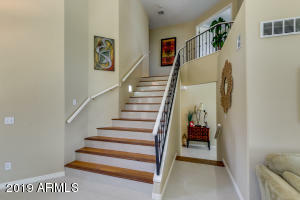 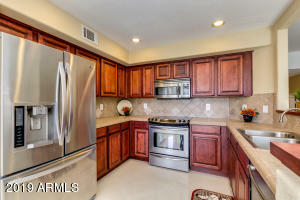 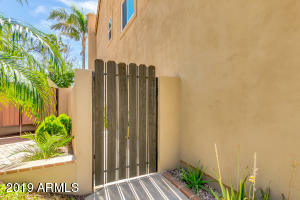 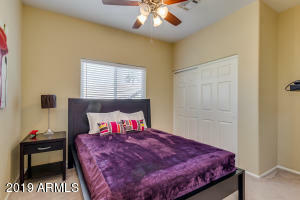 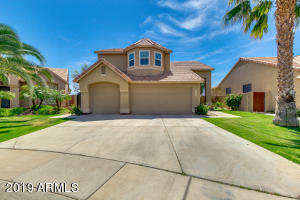 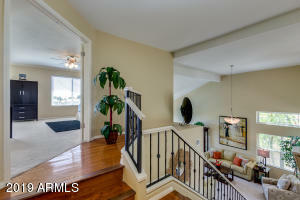 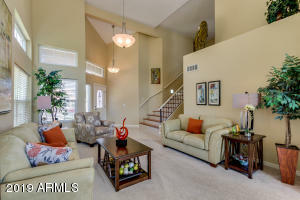 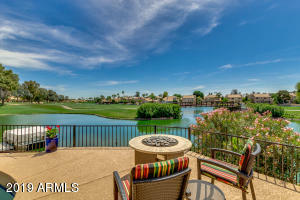 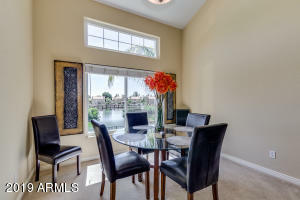 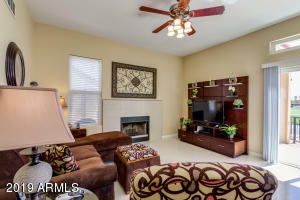 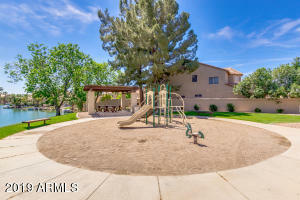 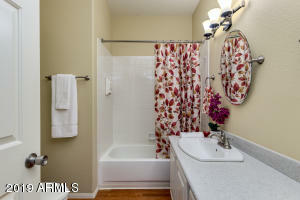 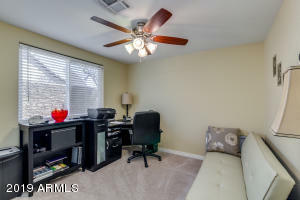 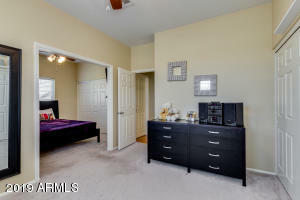 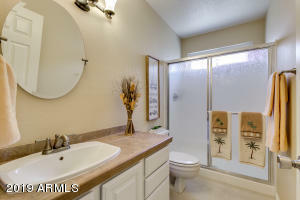 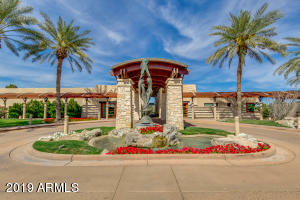 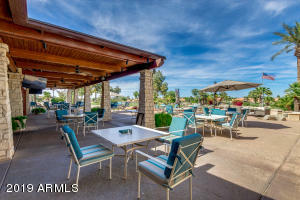 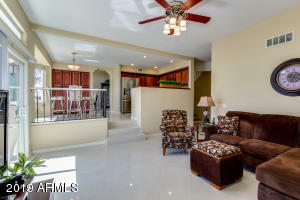 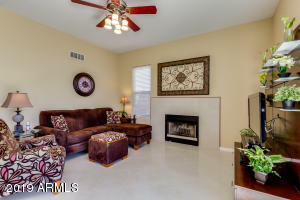 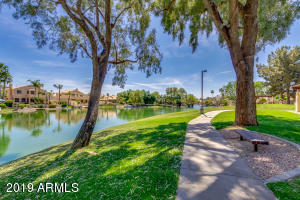 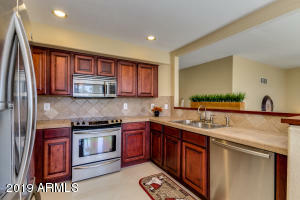 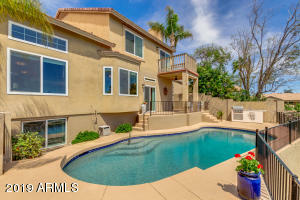 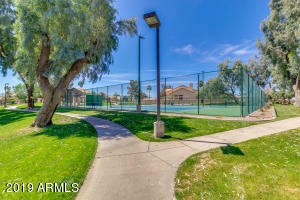 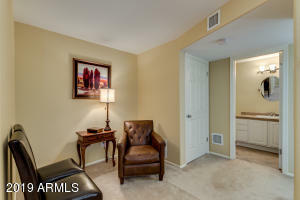 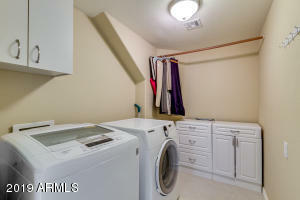 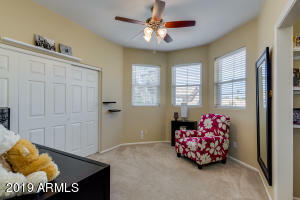 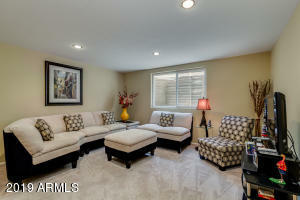 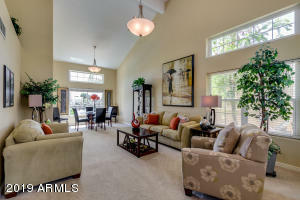 Located in the exclusive Ocotillo area of Chandler. 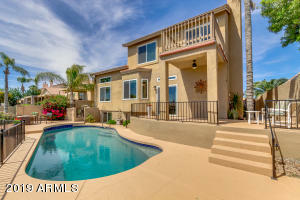 2,883 sq ft 4 bedroom 4 bathroom basement home with a 3 car garage & a pool. 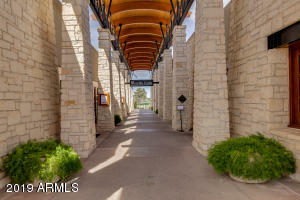 Travertine stone throughout, family room open to chef's kitchen with Premium stainless steel appliances, pantry & stone back-splash. 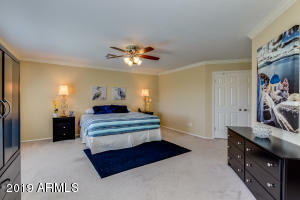 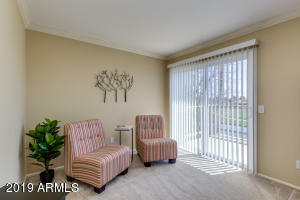 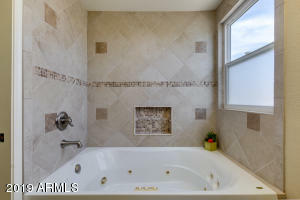 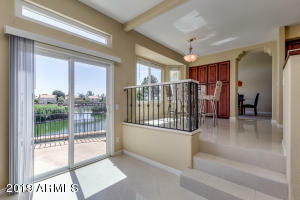 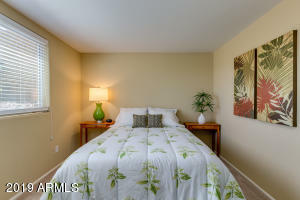 Master suite has walk-in closet & balcony with incredible views. 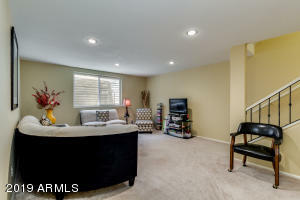 Basement has a game room, family room & one bedroom/bathroom. 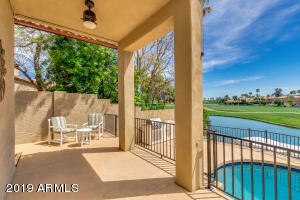 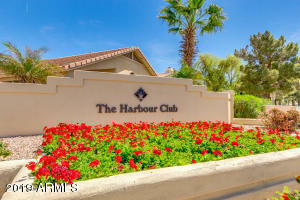 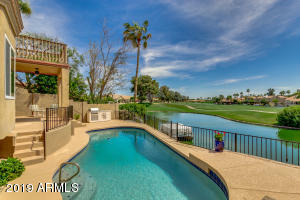 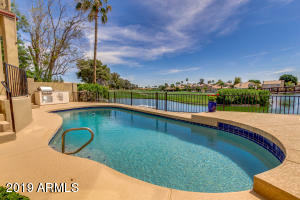 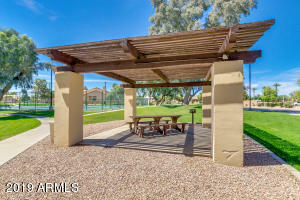 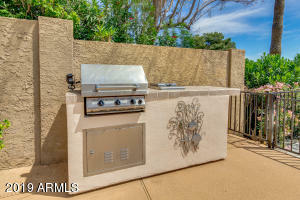 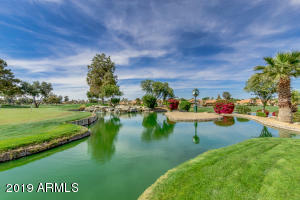 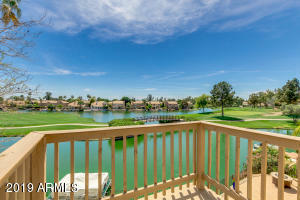 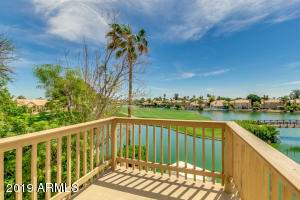 Resort style backyard with a built-in BBQ, pool & private dock located on the 4th hole of the Ocotillo golf course. 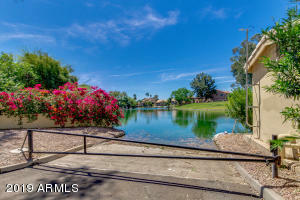 Heat east on E Queen Creek Rd, Right on S Dobson Rd, Left on W Edgewater Way, Left on NW Jacaranda Pkwy, Right on W Riverside St, Left on S Cascade Pl, Right on S Laguna Dr. Property on your right.